Upgrading and downgrading the WordPress to a specific version is essential to get core version matches your theme and plugins to work on perfectly. However, WordPress doesn’t offer an official option to do it, so we need to do some tricks to accomplish this. You can download your desired WordPress version zip file in here. If you already have WordPress source code file and FTP account or File Manager, this manual way would be more faster than using plugin. Go to your website root directory, select and delete all files and directories but wp-content folder and wp-config.php file. 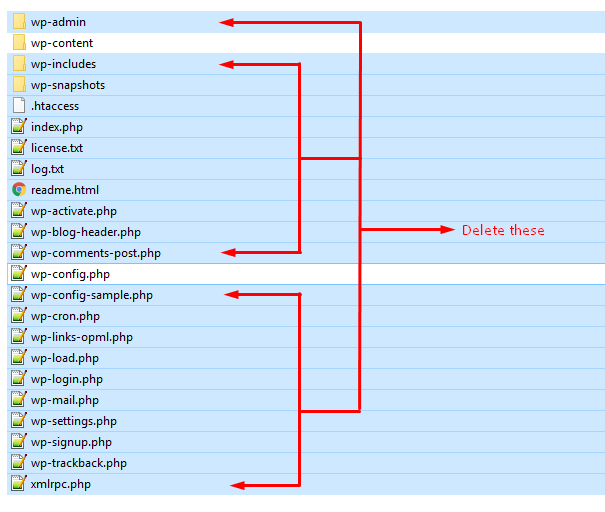 After deleted old files, you should have wp-content folder and wp-config.php file left. Then you will got your desired WordPress core version without loosing any data or reinstall WordPress configuration. 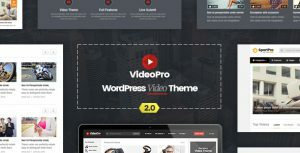 There are few plugins that would help WordPress Admin to downgrade or upgrade their site safely and easily. One of them is WP Downgrade plugin. You can go to Site Admin Dashboard > Plugins > Add New > search for WP Downgrade > Install > Active or download zip file in here. 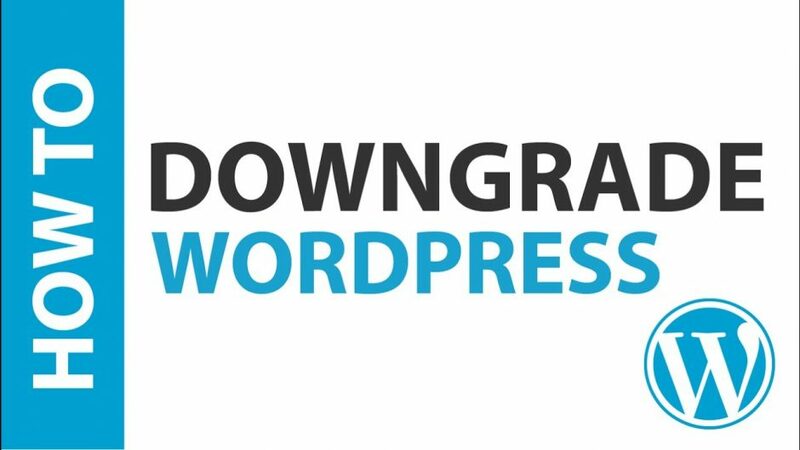 After installed and activated successfully, please go to Settings > WP Downgrade, then enter your desired version in WordPress Target Version > Save Changes. Once you saved the target version and it’s valid version, then you will see this section in bottom of WP Downgrade setting page, please follow the instruction and go to Update Core page. 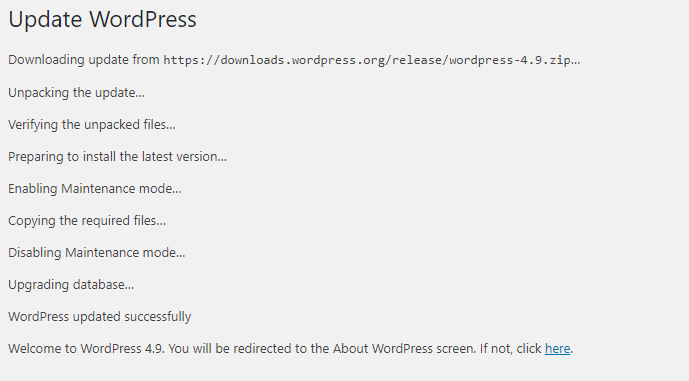 In Update Core page, you should see a Re-Install Now button to re-install WordPress core. Click on that button to start upgrading/downgrading. The progress would take a while to complete.